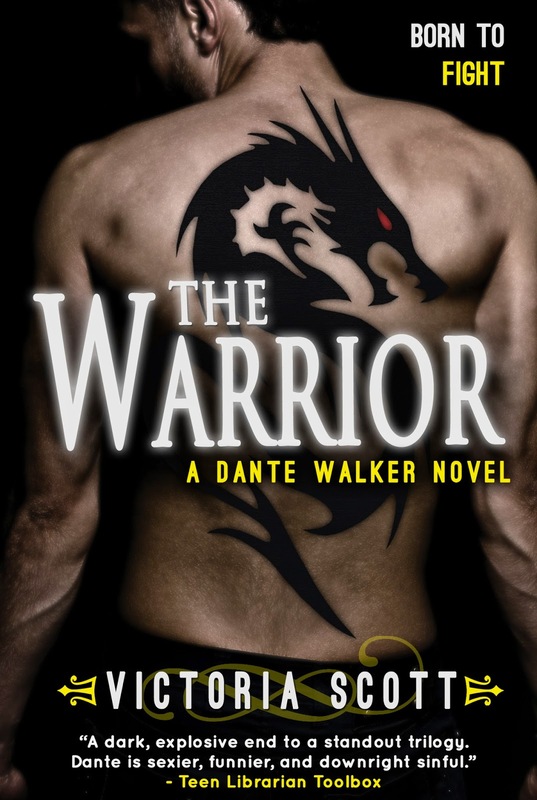 Jaime | 12:14 PM | 2014 Books | Dante walker | Entangled Teen | Excerpt | Giveaway | Paranormal | Reaperd | The Warrior | Victoria Scott Please comment! Hey everyone! We are super excited to announce the hosts and schedule for Victoria Scott's THE WARRIOR Blog Tour. The tour runs for two weeks, from April 28th-May 2nd and May 5th- 9th, and consists of reviews, and 2 exclusive excerpts. There will also be a tour-wide giveaway for a signed set of the trilogy (US Only)! We can't wait for THE WARRIOR to release on May 6th and for the tour to begin on the 28th. Jaime | 12:10 PM | 2014 Books | blog tour | Entangled Teen | Giveaway | My Not So Super Sweet Life | Rachel Harris Please comment! Hey everyone! We are super excited to announce the hosts and schedule for Rachel Harris's MY NOT SO SUPER SWEET LIFE Blog Tour. The tour runs for two weeks, from April 21st-25th and April 28th- May 2nd, and consists of reviews, interviews and guest posts. 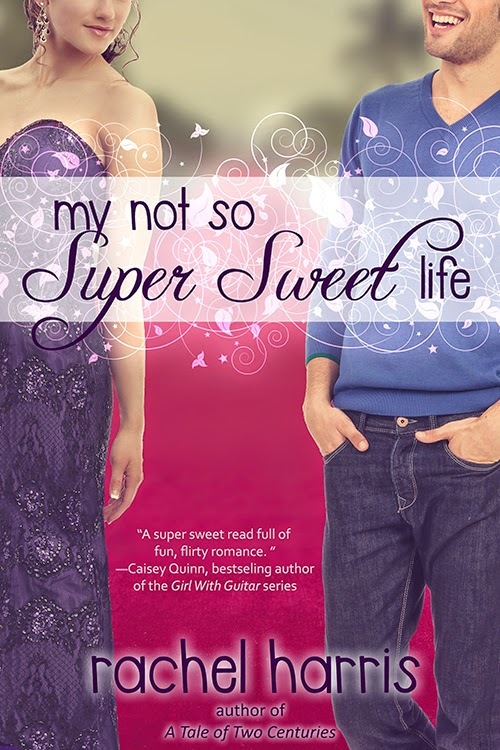 We can't wait for MY NOT SO SUPER SWEET LIFE to release on April 21st and for the tour to begin on the 31st. 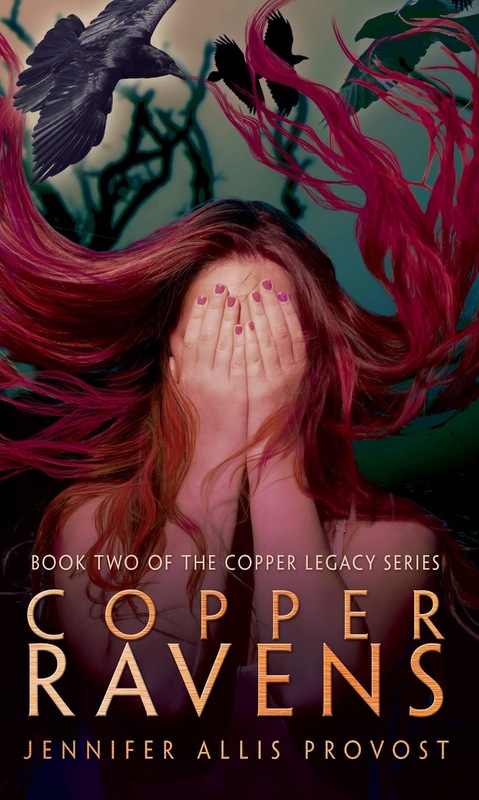 Jaime | 8:00 AM | 2014 Books | blog tour | Copper Gorl | Copper Legacy | Copper Ravens | Elves | Fae | Giveaway | Jennifer Allis Provost | Paranormal Please comment! 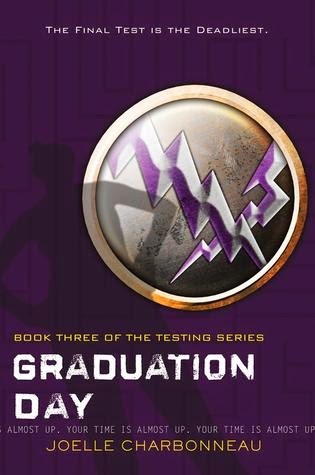 Jaime | 11:45 AM | 2014 Books | blog tour | Dystopian | Giveaway | Graduation Day | HMH Books for Young Readers | Independent Study | Joelle Charbonneau | sci-fi | The Testing Please comment! Hey everyone! We are totally stoked to announce a new tour for GRADUATION DAY by Joelle Charbonneau which releases on June 17, 2014. The tour runs for two weeks - June 9th- 13th and 16th- 20th- and will have one stop per day. Review copies will be provided to review stops from HMH Kids. We are so unbelievably thrilled to be hosting this tour for the exciting conclusion to Joelle's series (Jaime read it and loved it!) and we cannot wait for its release this June! Jaime | 12:13 PM | 2014 Books | blog tour | Defector | Giveaway | Impostor | Razorbill | Susanne Winnacker | Variants Novel Please comment! Hey everyone! 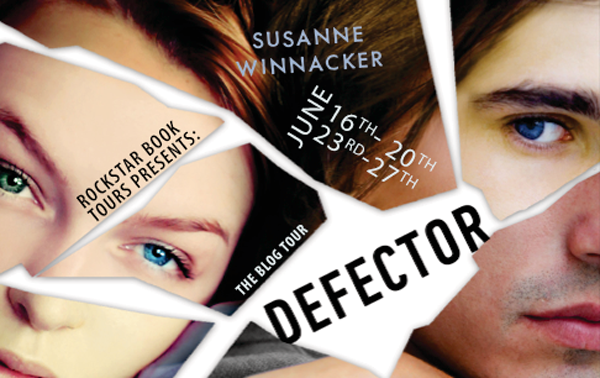 We are totally stoked to announce a new tour for DEFECTOR by Susanne Winnacker which releases on June 26, 2014. The tour runs for two weeks - June 16th- 20th and 23rd- 27th- and will have two stops per day. Review copies will be provided to review stops from Razorbill. We are so unbelievably thrilled to be hosting this tour for Susanne's book DEFECTOR and we cannot wait for its release this June!